After my earlier blog post about growing up in an alcoholic family, I got a lot of requests for additional reading suggestions. 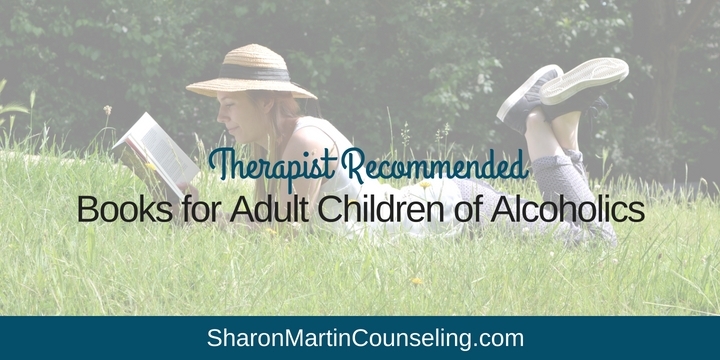 We are fortunate that there are many helpful books for Adult Children of Alcoholics (ACOAs) on healing codependency, trauma, and relationship challenges. Below are some of my reading suggestions for adults who were impacted by their parent’s alcoholism. Most of these books are also useful if you experienced other types of childhood trauma or family dysfunction such as witnessing domestic violence, a parent with a mental health problem or addiction (substances, gambling), child abuse, or childhood emotional neglect. While only some ACOAs experienced physical abuse or physical neglect as children, it’s likely that all ACOAs experienced at least some level of emotional neglect. In Running on Empty, Jonice Webb explains that emotional neglect refers to the lack of emotional attunement, connection, and responsiveness from parents resulting in feeling disconnected and flawed. Webb provides practical suggestions for healing in her book and her blog here on PsychCentral. 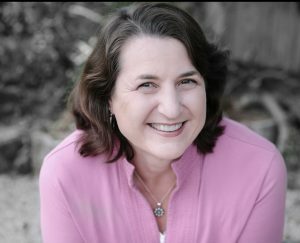 Melody Beattie’s book Codependent No More continues to be the most popular book about codependency for good reason. This is another book that I return to over and over again. 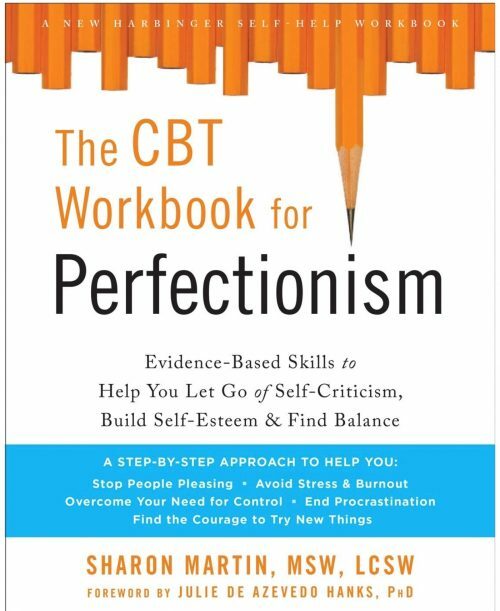 It offers such an insightful and comprehensive look at understanding and changing our codependent behaviors that it has stood the test of time. Just as we take our dysfunctional relationship patterns into our intimate relationships, we also take them into our parenting. As you’d expect, having a dysfunctional model of parenting, makes it hard to know what a healthy parent-child relationship looks like or what age-appropriate expectations are or how to handle an acting-out child without losing your sanity. Parenting from the Inside Out by Dan Siegel and Mary Hartzell will help you understand your own history, including attachment and brain development, so that you can be the parent you want to be. Siegel has written several other parenting books, all with excellent reviews, that are probably worth checking out as well. And Self-Compassion: The Proven Power of Being Kind to Yourself by Kristin Neff introduced me to the simple, yet revolutionary, concept of self-compassion. The ability to be kind to ourselves when we’re struggling is a fundamental piece of healing any emotional wound, in my opinion. Self-compassion doesn’t come naturally to many of us, perhaps because no one modeled self-compassion or let us know that our feelings and needs matter. Neff provides a host of exercises that are helpful in developing the skills for self-compassion. And if you’re an adult child of an alcoholic or dysfunctional parent and live in the San Jose or Campbell area, please contact me to inquire about how counseling might be helpful.